Sum of 1 + 3? Sum of 6 + 3? 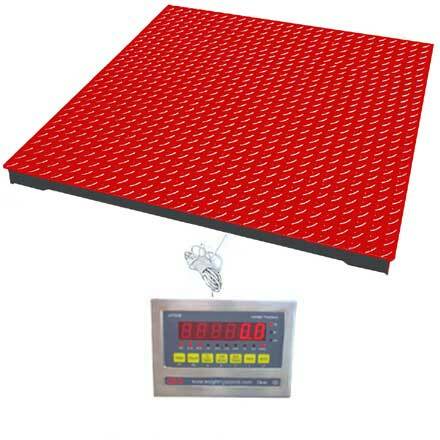 Heavy duty yet economical platform scale with 6 mm think checker plate top and extremely robust steel base. Supplied with a mains or battery powered (specify at time of order) stainless steel indicator on a 6 meter long armoured cable. Making this range a great choice for weighing just about any large item.